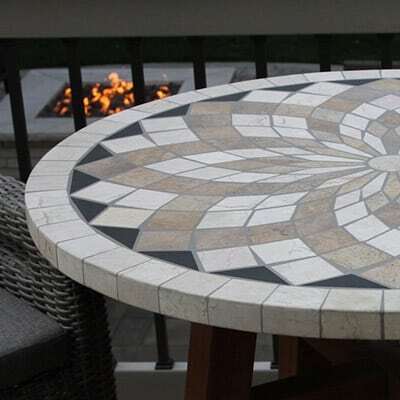 The Outdoor Interiors Spanish Marble Mosaic 24″ Dia. 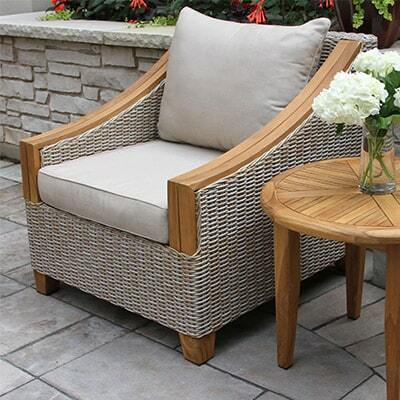 x 20″ H Accent Table provides charm and warmth to any outdoor or indoor setting. 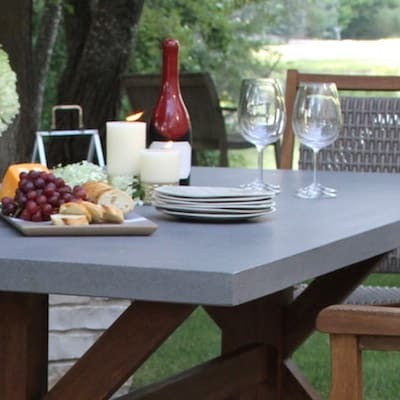 The Spanish Marble Accent Table is made from natural marble and a powder coated charcoal matte texture metal frame for long lasting outdoor use and exceptional durability in all climates. The natural stone is blended with a unique grout formulation with resin to eliminate porosity and withstand the harshest elements. 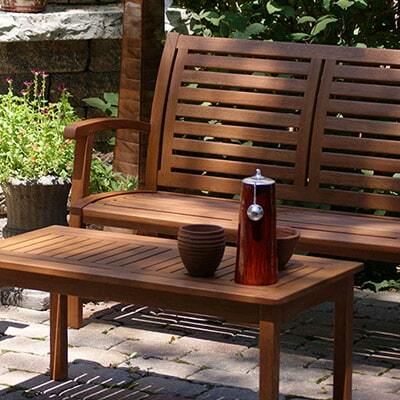 A water sanding hand finish provides a smooth and level surface along with lasting outdoor durability. The table includes adjustable feet for uneven surfaces. 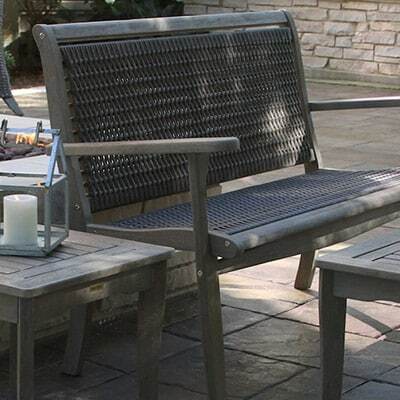 It displays well on patios & decks with our matching chairs, benches, loungers and rockers.